If you need mouth watering authentic Indian dishes then please contact us and we will provide delicious Indian food catering for your events in Luton. Luton has small Indian population and we are proud to provide delicious Indian cuisines for weddings, birthdays, engagements, religious ceremonies at affordable prices. We have food delivery service in Luton and London but for medium and large events only. Please fill out our contact us form and provide information such as event date, number of guest in the events, event times, event location and dishes from the menu. 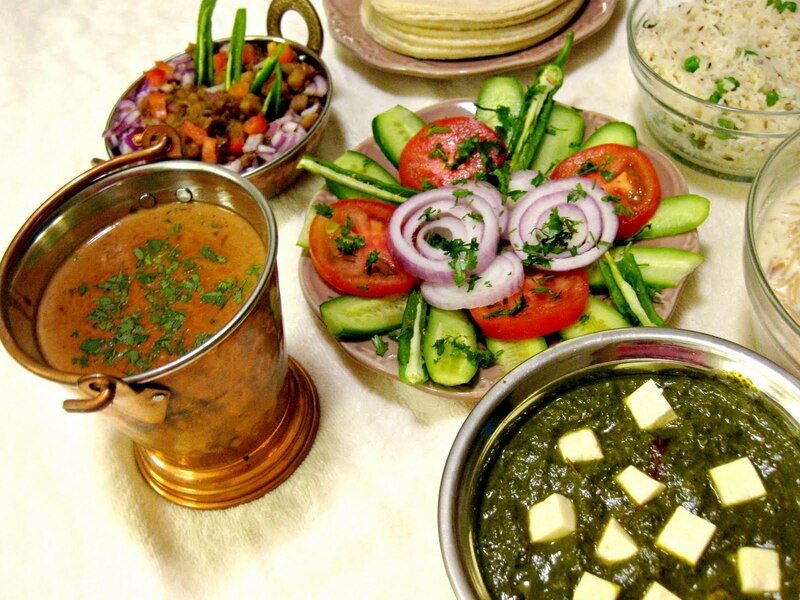 We offer wide range of Indian catering services for Gujarati and Punjabi food lovers with wide range of delicious dishes from authentic Indian chefs. We are leading Indian wedding caterers in Luton and we will be able to provide value added services for weddings such as cutlery, crockery, glassware, napkins, table clothes, chaffing dishes, waiters, event managers and kitchen staff on the event site.